Book your breakfast ahead of time for a streamlined stay! Our on-site restaurant, Mudsocks Bar and Grill serves fresh made-to-order breakfast each morning, exactly how you like it. 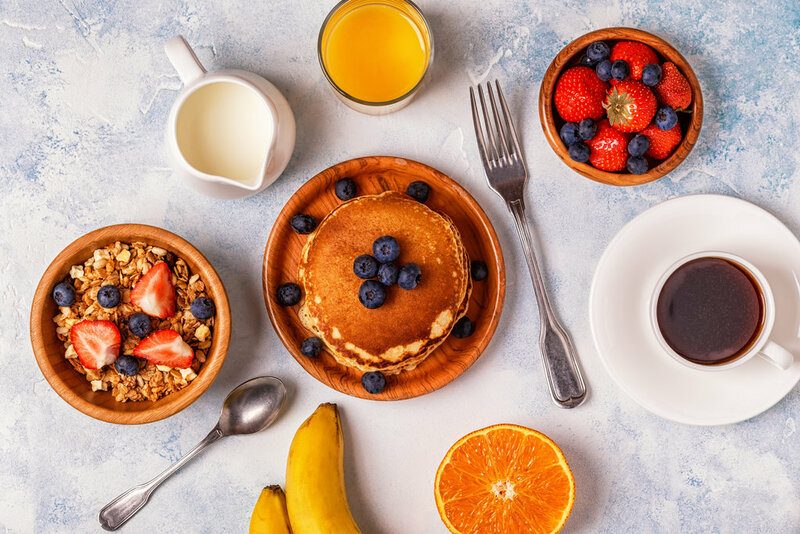 Whether you’re enjoying a relaxing vacation in Savannah, or visiting for a busy day of meetings at a local business, choose this cost-effective and delicious package! Everything is easier when your breakfast is planned ahead of time! Book this package from our selection of IHG packages.